Mark Doty's books of poetry and nonfiction prose have been honored with numerous distinctions, including the National Book Critics Circle Award, the PEN/Martha Albrand Award, the Los Angeles Times Book Prize, and, in the United Kingdom, the T. S. Eliot Prize. 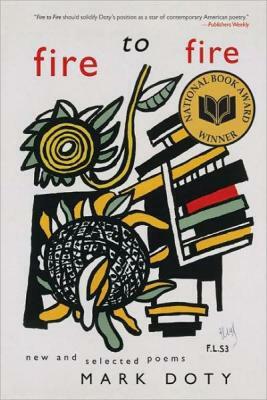 In 2008, he won the National Book Award for Fire to Fire: New and Selected Poems. He is a professor at the University of Houston, and he lives in New York City.